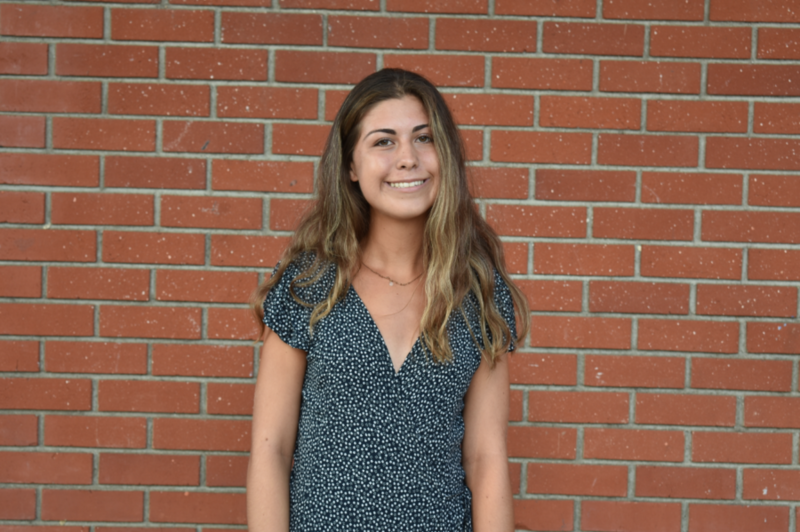 Sydney Donovan is a junior at San Clemente High School and a new member to the newspaper team. She has enjoyed playing varsity tennis for SCHS since freshman year and is glad to have such wonderful group of teammates. Outside of school she enjoys going to the beach with friends and traveling the world with her family. Sydney has a strong work ethic and expresses her compassion for others always wanting to help out with community service projects to school events. Currently Sydney is excited for the new year ahead, ready to be apart of and capture the moments that make our school.